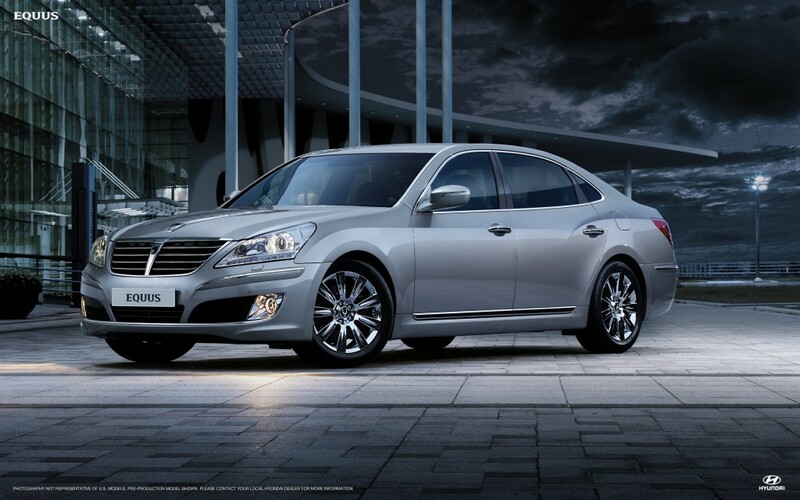 Hyundai is offering a new incentive to customers who purchase their all-new 2011 Equuis. Along with the Equuis, customers will get a free iPad that will come preloaded with a Hyundai app which will allow customers to schedule service appointments and access an interactive electronic owner’s manual. Hyundai Motor America CEO John Krafcik says the launch of the Equus, “has driven us to create an innovative customer experience designed to save our customers time. We’ll use what we learn from Equus to upgrade the customer experience for all Hyundai owners.” The Hyundai Equus goes on sale this fall in the U.S.